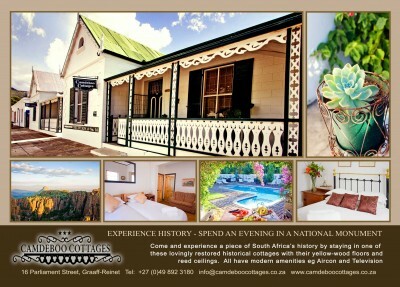 Discover the charisma of the Karoo Heartland. 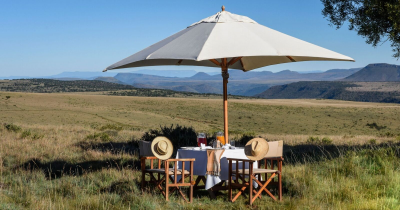 The Karoo is the vast central plateau of South Africa, a land of grandeur, sweeping skies and wide horizons, of space, silence and champagne air, where Nature reigns majestic. 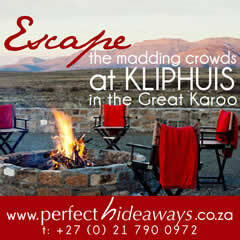 To many, the Karoo represents the essence and all the allure of South Africa, retaining a sense of mystery and challenge. 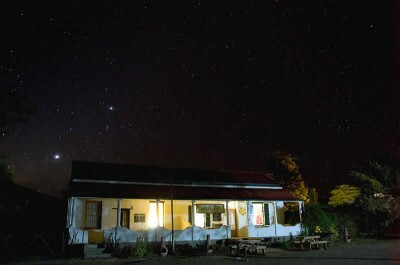 Follow the routes of the Karoo Heartland - and be prepared to fall under its enigmatic spell. As an eco-tourism destination the Karoo is a land like no other, offering a diversity of scenery, fauna, flora, history and cultures. 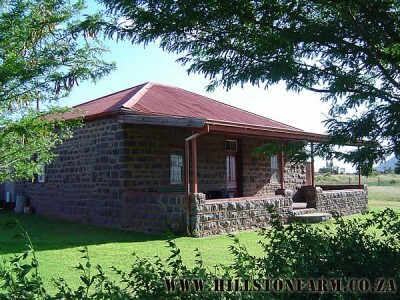 For the visitor, the Karoo offers natural, outdoor and manmade attractions in keeping with its landscapes. 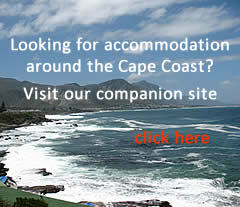 Hiking, mountaineering, game-viewing, hunting, safaris, farm-stay visits, bird-watching, para-gliding and even water sport. 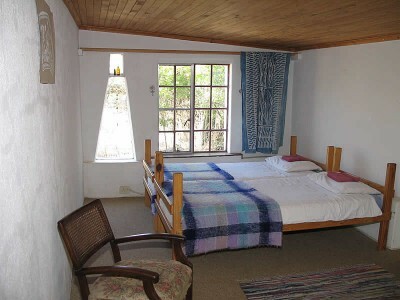 San (Bushman) paintings and engravings can be viewed in their natural surroundings and caves. Dinosaurs roamed this area, leaving behind an unequalled palaeontological heritage and the area is very rich in fossils. Game is plentiful in the Karoo and seeing a herd of springbok leaping in the veld, migrating storks or a rare breed of Zebra galloping past is unforgettable. The Karoo's towns, from its smallest villages to the gracious town of Graaff-Reinet, are just as fascinating as the vast countryside surrounding them. 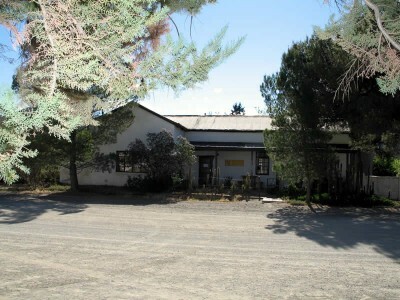 The Karoo landscapes were immortalised by the author Olive Schreiner, but the towns and villages which sprang up have carved a niche for themselves as intriguing places which have to be explored for their architectural heritage and turbulent history. 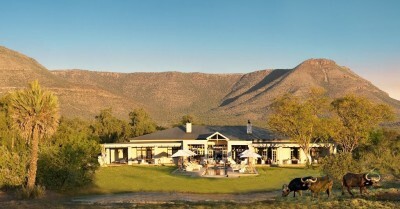 Whilst visiting the Karoo, don’t forget to savour the ultimate in Karoo Cuisine. 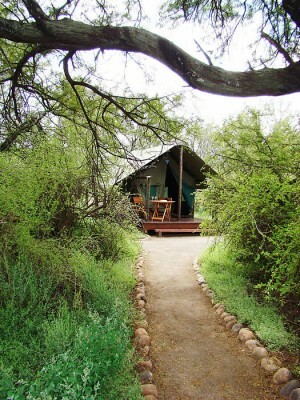 Since 1993 Transkaroo Adventures have offered tourists and youth groups a unique opportunity to experience the most breathtaking and surprising scenes in the Upper Karoo. Camdeboo National Park provides the visitor with two campsites, one with furnished and equipped tents and the other a caravan and camping park with 15 sites. 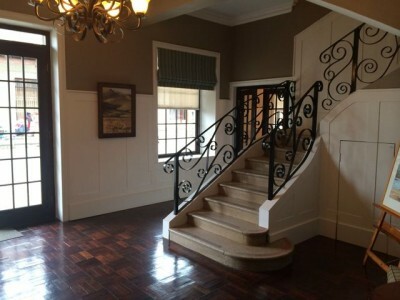 This beautiful 1892 Country House on DikkopVlakte farm is just 35kms from Grahamstown on the R350 to Bedford, and 1 hour and 30 min from PE. 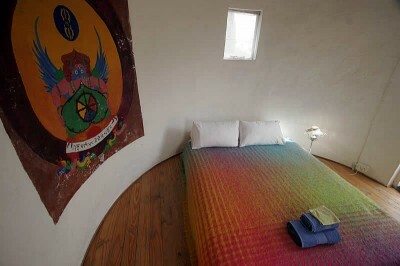 The perfect place to find rest and restoration for your soul. 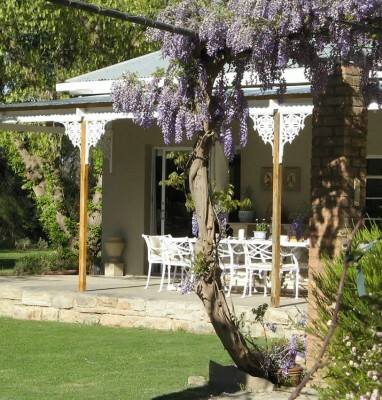 A bright, comfortable old Karoo house - Aandster is stylishly furnished, well equipped for self-catering and decorated with original art works. 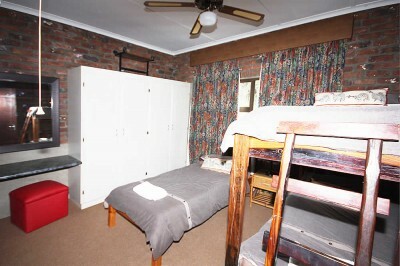 Aandster can accommodate up to 12 guests. 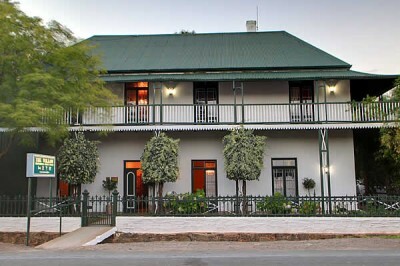 Die Tuishuise consist of 30 refurbished Karoo style cottages ideally located in Market Street, Cradock. 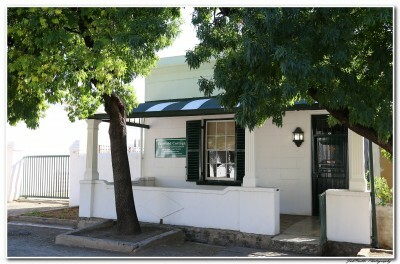 Die Tuishuise have been awarded the coveted "Simon van der Stel" Gold Medal for restoration. 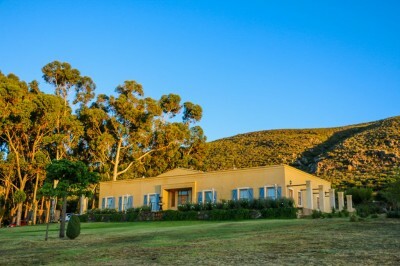 There is something magical about the vast semi-desert region known simply as the Karoo. 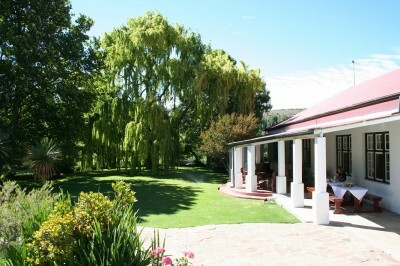 At Hillston Farm you'll experience South African hospitality with a difference - farm style with a touch of class. 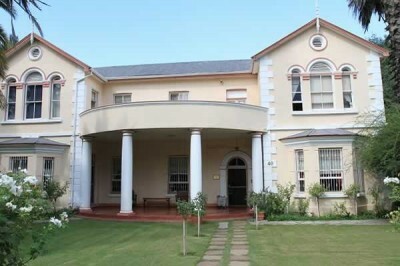 Comfortable Self Catering Accommodation in Graaff Reinet. 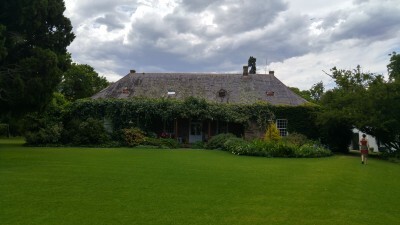 Situated en route to the Valley of Desolation, the cottage is also close to schools, within walking distance of the CBD and a variety of local restaurants. 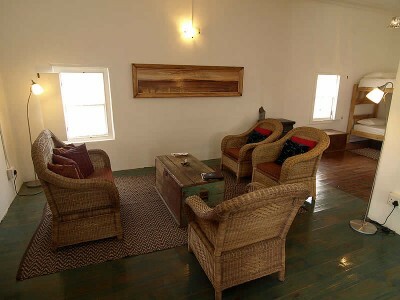 A haven on the high street, Outsiders B&B is centrally situated but offers the calm and privacy of a secret hideaway. 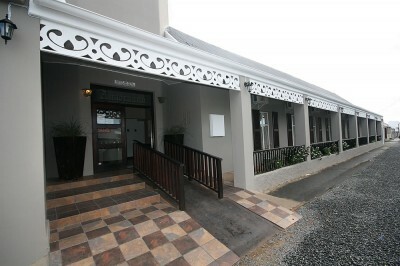 Comfortable, en-suite double rooms with private entrance and stoep from which to observe the daily passage of village life.